Almost everyone knows a little bit about Tuscaloosa. For the past few years, the University of Alabama has been on the short list as one of college football’s elite teams. There is, however, more to Tuscaloosa than just the Crimson Tide. There are fantastic people from border to border in places like Buhl and Holt. Chances are, the folks at ESPN have never heard of Elrod. But we have, and we’re proud to serve all of Tuscaloosa County’s heating and cooling needs. Here are communities we serve in Tuscaloosa County. If you don’t see your community listed, give us a call. Chances are good that we can serve you, too. An unreliable air conditioning system is an irritating problem that can have a serious impact on your home and wallet. Our AC repair experts can help with all your repair issues. From clogged and dirty air filters to frozen evaporator coils and refrigerant leaks, we carefully inspect the situation to provide the best results possible. If your comfort system is 10-15 years old and you are noticing significant problems or a rising energy bill, it may be time to consider a new system. Replacing an old and worn out system will save you money in the long run and prevent future breakdowns and problems. Heating problems cause just as much inconvenience throughout the home. If your heater is making strange noises or you notice inconsistent heating, call for heater repair service right away. 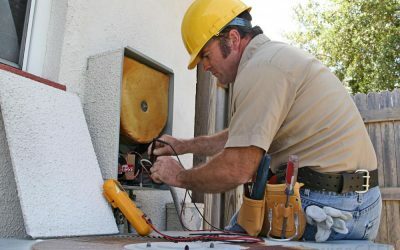 Whether the issue is with the thermostat or a serious mechanical problem, our technicians can provide a comprehensive heating repair option fit for your unique needs. New heating installation is also recommended for units that are 10-15 years old and are experiencing frequent issues or inefficient operation. We service and repair all HVAC makes and models! Having your home’s HVAC system checked out on a regular basis helps prevent more costly repairs down the road, and helps keep your system running more efficiently. An efficient HVAC system will also save you money on your energy bills. Learn more about our Maintenance Plans by clicking the button below. We know how much of an investment you’re looking at making when it comes time to replace your heating or cooling system. It’s a big decision. We want you to be as comfortable as possible in making this decision. That’s why Legacy Heating & Cooling offers free estimates to replace your heating and/ or cooling system. 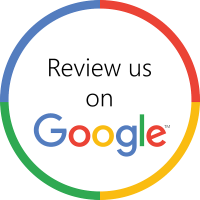 We pride ourselves on offering one of the best products available for a fair price, and back it up with unparalleled service. Call us today to schedule an appointment! 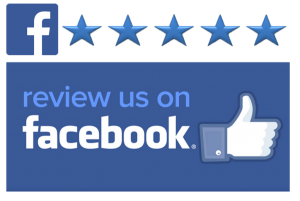 We are one of West Alabama’s best Heating & Cooling contractors. We are experts in all things HVAC related and look forward to a long-term professional relationship with you. For immediate assistance, please contact us! We provide trusted, professional heating and cooling services to all of Tuscaloosa, Pickens, Layette, Hale and Lamar Counties. Our service, sales, and installation departments service the following cities in the West Central Alabama area. We service all makes and models and provide prompt service at fair prices. 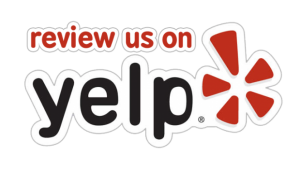 Trusted by our community for over two decades! 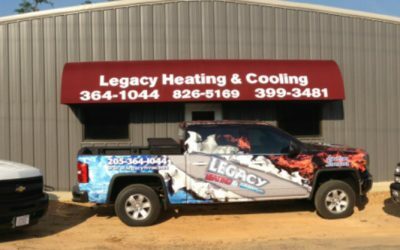 Legacy Heating and Cooling is West Alabama’s choice for making your home as comfortable as it should be. Our state of the art systems save energy, help protect the environment and save you money on your energy bills. Your comfort is our business.